Our Higher Self gem elixir helps you journey within to your subconscious mind to reveal intuitive insights to your conscious mind. 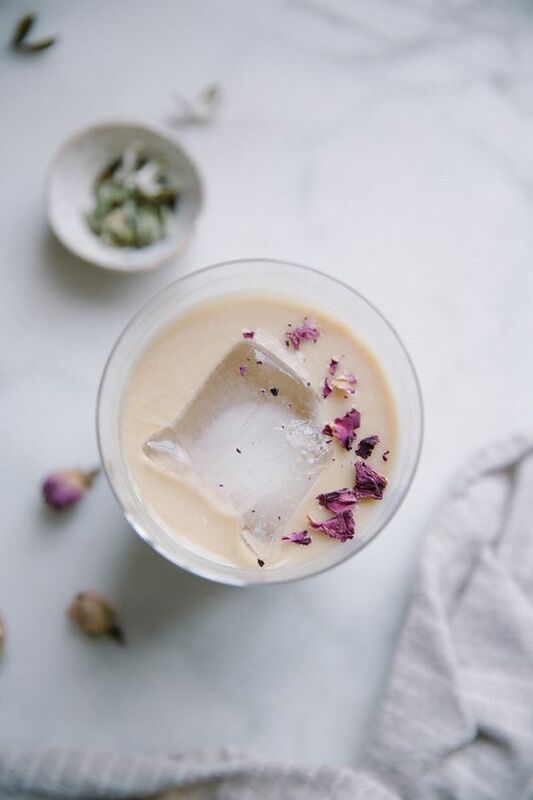 A meditation written by Alana Fairchild inspired the formulation for this gem elixir. As you stand in the antechamber of the temple, the Egyptian Goddess, Isis, meets you with a golden vial of pure love energy. She invites you to drink out of the vial, before, during, or after your meditation to help you "love, honour, and accept [yourself], no matter what you see" inside the deepest pieces of your soul.